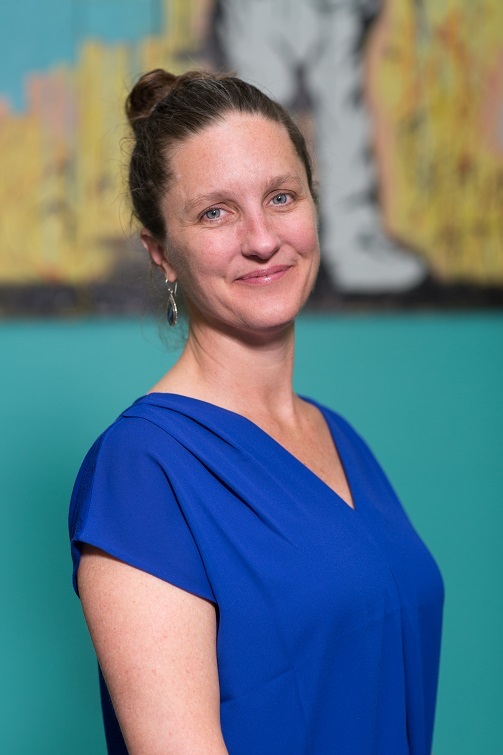 The Board of Directors of Civicorps is thrilled to announce the appointment of our next Executive Director, Tessa Nicholas, effective Friday, March 1, 2019. With nearly 25 years committed to youth and community development, Tessa has spent her career in alternative education and nonprofit program management. Through her work with organizations such as the Student Conservation Association, Girl Guides of Jamaica and oneLondon Ltd, she has witnessed the beauty of young people seizing the chance to engage with their learning and to be inspired to reach for their dreams. Tessa continues to listen, learn, and seek new ways to best address the inequity of opportunity impacting young adults in under resourced communities. A Coro Youth Development Fellow and a Return Peace Corps Volunteer, Tessa brings an academic understanding and real-world experience of how systemic racism impacts people and their ability to live their best life. By continuing to create and support relevant education and training programs, Tessa believes we can make a difference in the lives of young people and their families while also addressing our biased systems. Tessa is a veteran Civicorps staff member with a lengthy history of service to the organization, and is deeply familiar with every facet of our work. Most recently, Tessa served as Civicorps’ Deputy Director. In this role, she gained broad exposure to all aspects of operations at Civicorps. During her 18 year tenure at Civicorps, she variously worked directly with our Job Training, Academy and Recycling Departments, giving her deep and granular knowledge of how we function across every department. As such, Tessa enjoys broad support from staff throughout the organization. Tessa holds a BA in Social Science from Chapman University, and an MA in International Service from Roehampton University of London. The Board of Directors is committed to excellence and intends to amplify our successes as we enter this new phase of institutional leadership and vision with Tessa at the helm. Tessa’s capacity, commitment and positive energy speaks for itself. We are confident that she is an excellent match for this position and will be a strong asset to Civicorps in this role. We invite you to actively participate in realizing the potential of every young adult who steps through our doors, and we look forward to your continued partnership. Please join us in warmly welcoming Tessa Nicholas as Civicorps’ new Executive Director.